On May 5th, 2017, the needle dropped in one of the most silent rooms on Earth. A record played, streaming live in anechoic sound to anyone who logs in. 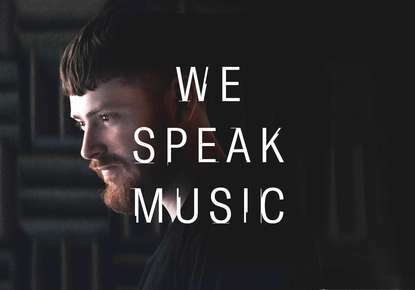 Words, colors, and fantastic visions would leap from the grooves, as synched visuals created a 360˚ world of imagery to complement each song in full augmented reality. 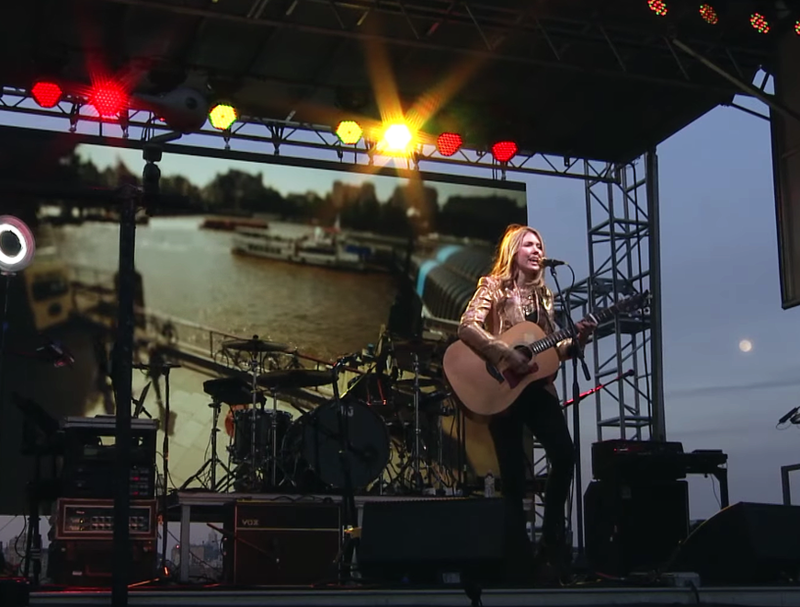 This is Raw Space, the latest “world’s-first” album experience by British singer-songwriter and digital art-innovator Beatie Wolfe, in collaboration with interactive creative firm Design I/O and Nokia Bell Labs. 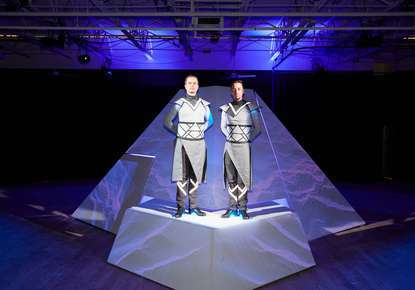 The 'Raw Space' experience launched May 5, 2017 as a 24-hour, week long, 360˚ real-time streaming experience and as a series of live VIP Augmented Reality performances in the new performance space built around the Nokia Bell Labs' anechoic chamber. Its launch builds on 50-years of Experiments in Art and Technology (E.A.T.) pioneered by Bell Labs together with collaborators such as John Cage, Robert Rauschenberg and Andy Warhol, and now including Beatie in this panoply of artists pushing the boundaries of physical and digital expression. 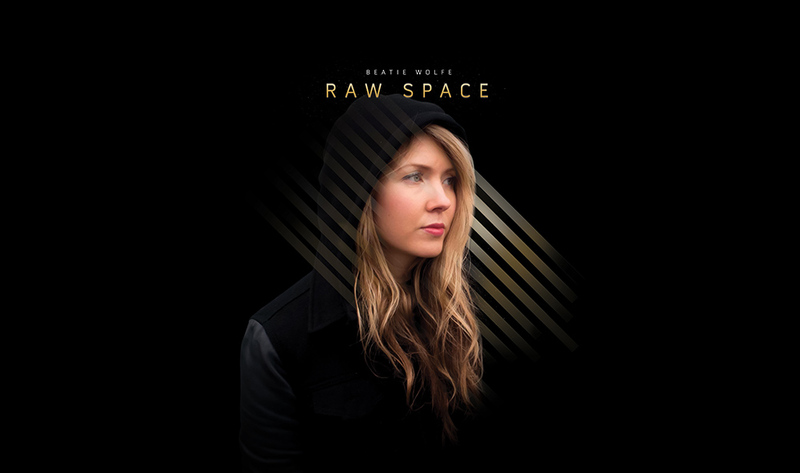 “We are delighted to be working with the remarkable Beatie Wolfe on her highly disruptive Raw Space album experience, which looks at the intersection of art and tech in a truly inspired way. As Bell Labs celebrates the next 50 years of E.A.T., I couldn't think of a better project or artistic collaborator to champion the next phase of this defining exploration of the human possibilities of technology,” said Marcus Weldon, President of Nokia Bell Labs and CTO of Nokia.